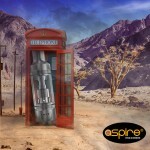 Improving one of our biggest selling MTL tanks was something we did to bring in an all new leak / child proof system. 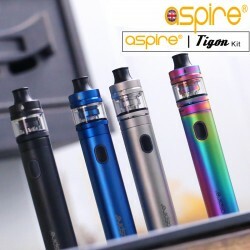 The Aspire K1 Plus Tank also features a new top fill design which makes filling up very easy and leak proof. Rejoice as the K1 Plus still runs the standard bvc coils as with the new airflow and design they perform even better than before. The K1 Plus tank holds more juice than the original just under 2ml TPD regulations of course. Coil changing can now be done easy and fast, all without losing a single drop of E-Liquid. 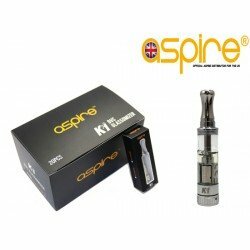 The Aspire K1 Plus tank is a super addition to any stores inventory offering customers modern MTL vaping at the highest calibre.